Home Articles Why Kids Don’t Eat: What is Dysphagia? 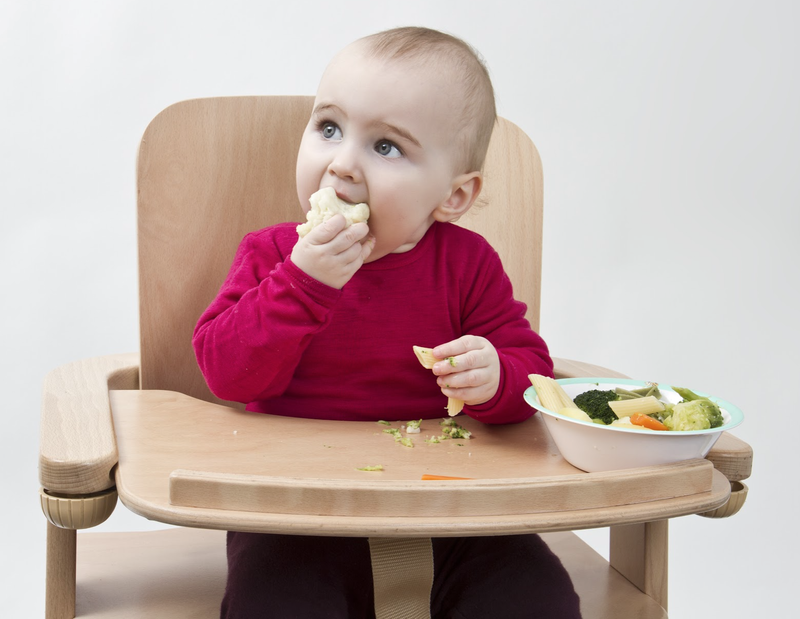 Why Kids Don’t Eat: What is Dysphagia? Young children begin to experiment with foods from the moment they are born. With different foods, comes different textures, which can sometimes lead to picky eating. When it comes to our son, our obstacle was just that: textures. The reason for this is because Lukas was born 11 weeks premature. A lot of children who are born premature end up being tube fed during their stay in the hospital. For our little man, that stay was a long 6 weeks. This extended stay on intubation caused his throat to scar and caused a disorder called dysphagia. What is Dysphagia and how can I overcome it? The definition of Dysphagia is difficulty or discomfort in swallowing. While this may be different for every child who has the disorder, for our Lukas, it meant eating baby food until he was 3 ½ years old. 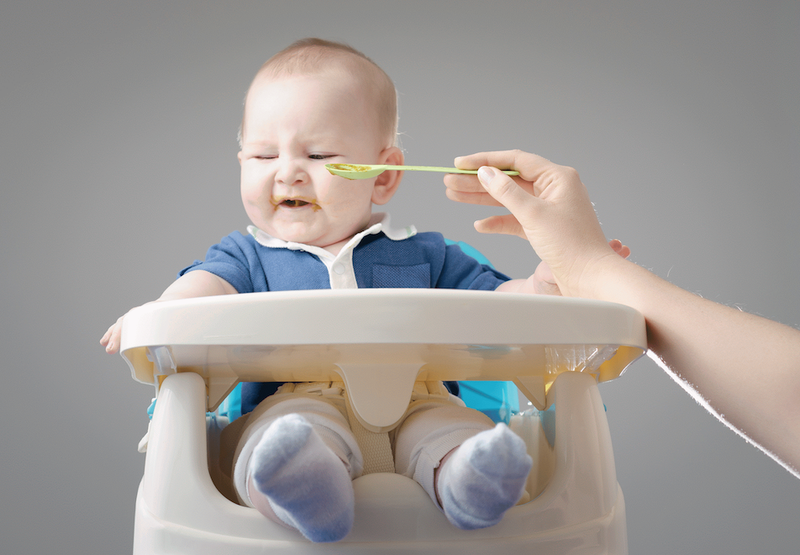 Not only baby food but stage 2 baby food because the stage 3 baby food would cause him so much discomfort that he would gag. Children can be diagnosed with dysphagia at any age. For us, because Lukas was premature, we were not cleared to start baby food until he turned 1. After 3 months, we were still on stage 2 baby food. However, he would refuse any new foods and those that he did want to eat or try to eat, he would spit it back up. He choked a couple times as well. Finally, at his 18-month check-up, we expressed our worries to his pediatrician. After just a few tests, it was obvious to the doctor that we were dealing with Dysphagia. What Kind of Therapist Did We See? Our son’s therapist was a speech therapist. She helped him with finding the movements to move his tongue around and understand the chewing process. She was there for him every step of the way. We attended therapy twice a week for an hour. But of course, as for most disorders, therapy wasn’t just done in a clinic, it was done at home, 24 hours a day. This was the hardest part of it all. As parents, it is frustrating for us. Having to clean up the mess from the food coming back up 3 to 4 times a day. Working with him and spending 2 hours sometimes on each meal. But we kept going because imagining how difficult it was for us, just meant how hard it was for our little guy. If we felt frustrated, we knew that he would be twice as frustrated as we were. Our job was not just to show our frustration and to stick with our job as parents but to encourage our little guy. Unfortunately, at that time, it seemed like we were having more fall backs than mile stones. At first, if we tried anything new in our routine, like even potty-training, our little Lukas would regress on therapy. This was one of the hardest parts. We would finally switch to stage 3 baby food only to go back to stage 2. Finally, after a year of therapy, we had Lukas on small snacks like puffs and cookies wheels, which he would lick. During therapy, his therapist would use popsicles and tongue depressors. At one point, we also used a brush specially made for sensory problems. We would use it twice a day on his legs and on his arms. This seems to be very affective with him. After Lukas turned 3, we really started seeing results. He finally was starting to look for other foods and look at what we were eating. This is when we started to mash bananas and whatever we could find to give him. For us, this was the biggest miles stone because the baby food that he was on did not give him enough calories during the day. For that reason, we gave him PediaSure once or twice a day to sustain him. Once he started to eat foods that we could mash up, we were able to make up the missing calories with giving him mash potatoes, sweet potatoes, mashed cauliflower and as many fruits and vegies we could find that would leave small chunks for him to work with. As many parents know, children work at their own pace and on their own time. Our biggest mile stone came out of nowhere. Lukas had been regressing on therapy and we went to Subway. We had bought him a cookie and figured he would just lick it for a while. After my husband and I ate our food, we looked at Lukas and I asked my husband where the cookie was. Then Lukas looked at us and took a huge bite out of the cookie. And the best part was that for the first time, he was chewing!! He had finally figured it out all on his own! After 2 ½ years of therapy! Even his therapist was amazed how strong and smart our young little man was. He was discharged from therapy that week. Today, Lukas is 9 years old. The road to recovery is still here but so small that it is barely noticeable. He still has a hard time with dry meats such as steak or chicken breast but monitors himself. If it is something he has a hard time with, he takes smaller bites and takes his time. But other than a few textures, over the years he has improved significantly. So if you have a child that has dysphagia, just remember how strong they are and hang in there. One step at a time and one day at a time is the only way you can really take this on. Make sure to stick with your routine and show them support. Celebrate those milestones because it isn’t just theirs, they are also yours. You are a team! Work with them every day and remember that there are others that are going through the same thing. I am a true believer that nothing is handed to you that you cannot handle! Sophie has contributed her advice and thoughts to a number of articles on Feeding My Kid. Born and raised in Caen, France until she was 12 years old. She then immigrated to the United States with her family in 1999. Sophie met her husband in high school and they were married in 2006 in Titusville, Florida. She then became a Navy wife for 7 years. During those 7 years, her and her husband welcomed Lukas in 2007 and Keira in 2010. Sophie’s number 1 priority is her family. Lukas was born 11 weeks premature which presented some eating challenges. As he grew older, Lukas developed a condition called Dysphagia. However, after 3 years of hard work and therapy, he was discharged at 4 years old, right after his sister was born. Ever since then, he has been doing an amazing job but still has a hard time with some textures and swallowing. Keira was born healthy and has no problem but she can be a picky eater who only want to eat snacks…. Well…. Mostly goldfish…. Sophie currently lives in Greenville, South Carolina. She graduated from the University of Central Florida with a Bachelor’s in Criminal Justice. She is hoping to get back to school within a year or 2 to get her Master’s in Social Services. 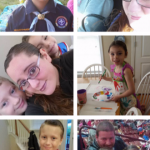 Her kids and her husband are her world. She loves to be hands on with them and get them involved in the kitchen, with arts and crafts, gardening, and much more! Life Philosophy: Take life with a grain of salt and enjoy the little moments.